I would just like to invite you to join the ninth edition of the Findhorn Foundation Training in Astroshamanism, in Cluny Hill College (Moray, Scotland), or any other astroshamanic training module or upcoming workshop in 2011 (click here for a calendar of events). Among the wide range of workshops available in the healing marketplace, including all the events I offer, the Findhorn Foundation Training in Astroshamanism (26 February – 13 March 2011) is the longest and most comprehensive all-in-one astroshamanic course. 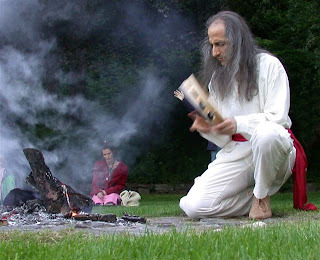 Our Astroshamanic Shop: see: http://astore.amazon.co.uk/astroshamanis-21?_encoding=UTF8&node=1, here you can find many book and dvd recommendations, and also order items online via Amazon. Ordering items through this link is a way of supporting our work.